In addition to our managed properties, Hastingwood is building an Investment Portfolio. This consists of carefully selected properties with single tenants of good covenant who occupy pursuant to what is termed Full Repairing and Insuring Leases. Hence we refer to the investment portfolio as FRI Estates. Due to the nature of FRI leases, there is less need for day to day Landlord involvement. Investments can therefore be located more widely. Tenants tend to be more self sufficient but nevertheless there is still scope for added value to be created, for example by way of IT services or planning and design inputs. FRI Estates includes the following properties which are owned by Hastingwood either as Freeholds or as Long Leases. This 25,000 sf building arranged over two floors is the UK headquarters of Kawasaki Motors. Set in an attractive riverside location, the premises are extensively fitted out by the tenant as a mixture of hi tech offices and a showroom. 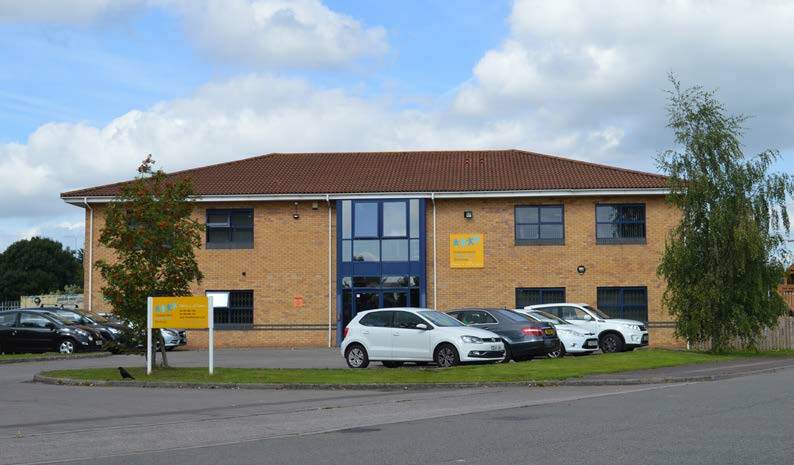 This modern industrial building is let to a wholly owned subsidiary of Aviva plc. 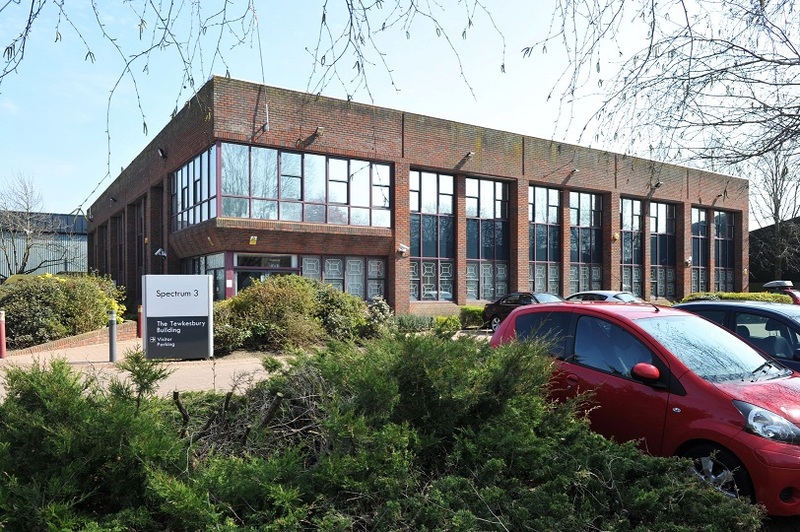 It comprises 20,000 sf in total, mainly single storey but with a two floor office section. It is one of the main locations for UK car accident repairs carried out by the Aviva group. 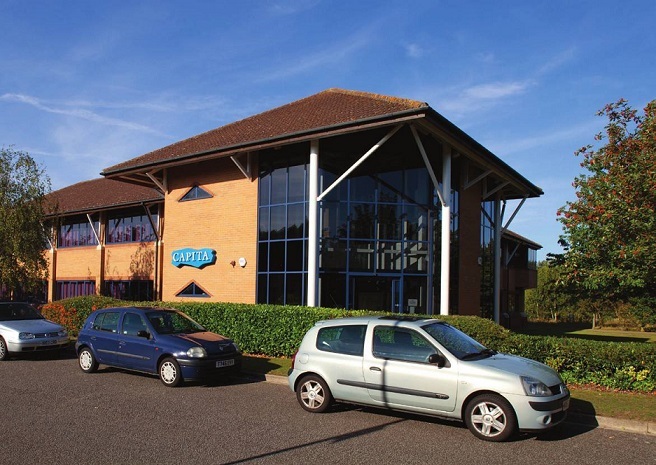 These premises in Priory Court are let to a member of the Capita Group. 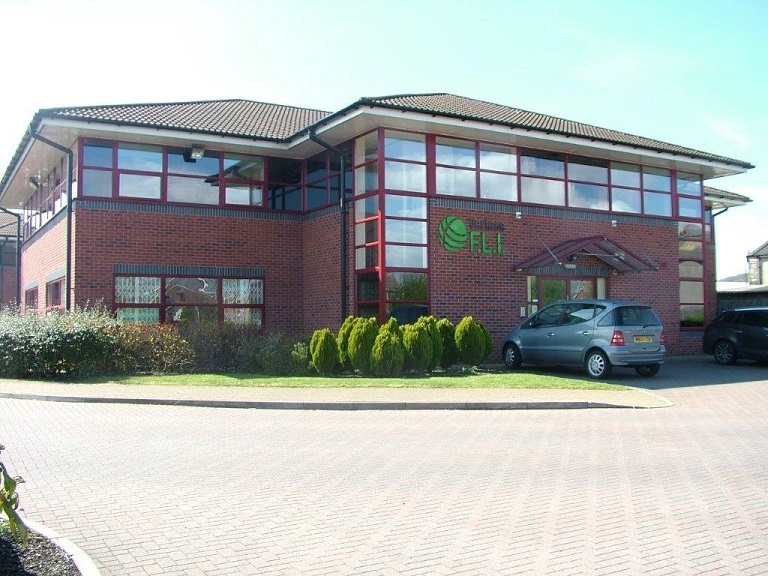 The property totals around 16,000 sf and comprises two floors of high specification office accommodation. This well appointed office building extends to 6200 sf on two floors. It is occupied by Vertase FLI, one of the leading Remediation Contractors & Environmental Consultants in the country. 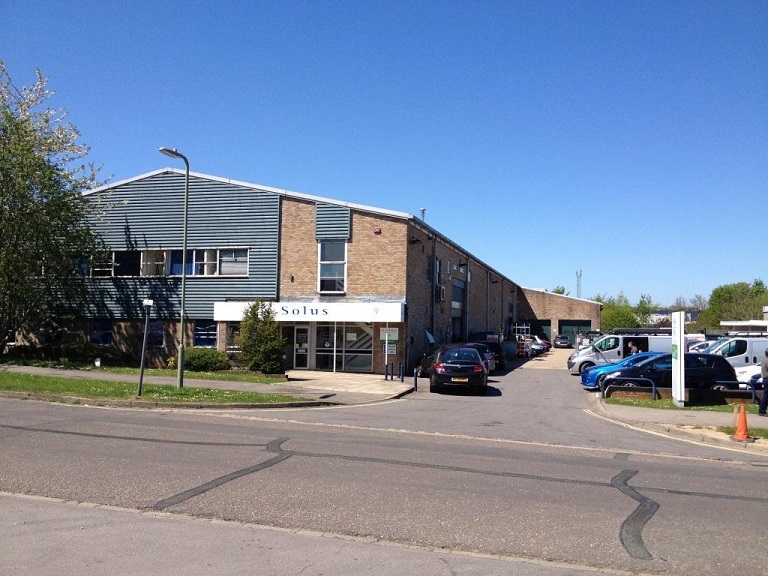 This warehouse unit is built to a high standard and has generous office content and car parking. It serves as a logistics centre for a division of Hewlett Packard. 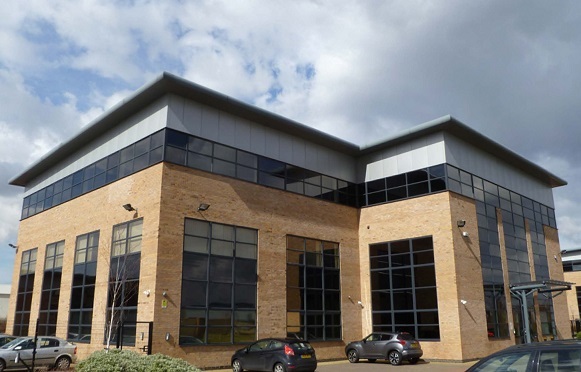 These two buildings provide high specification office accommodation amounting to 15,000 sf. They are occupied by Mazars, the international accountancy firm. 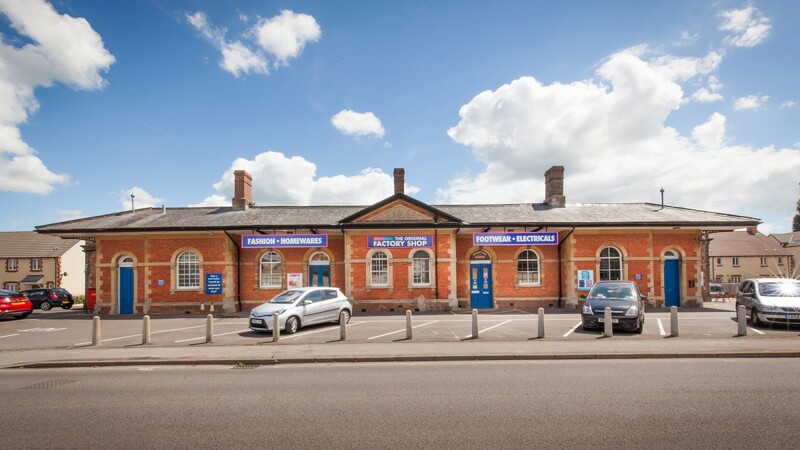 Set in a listed building designed by Brunel, this is an 8,000 sf specialised retail conversion. It is operated by the national TOFS chain. This building comprises 26,000 sf arranged over 3 floors. 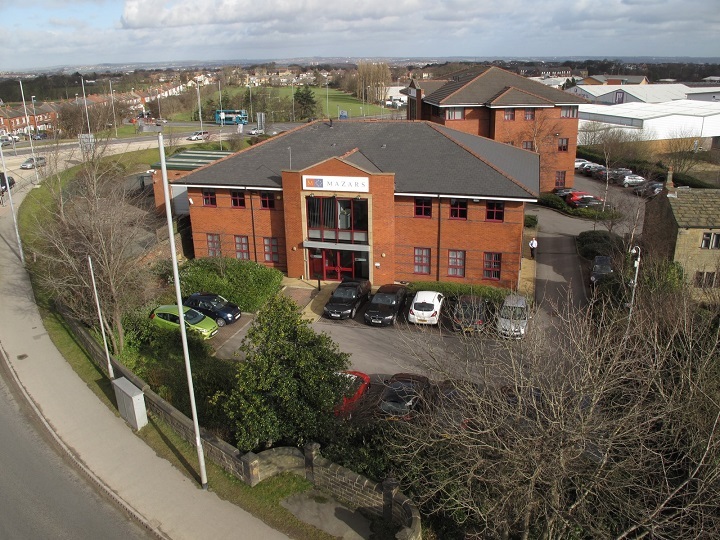 Offering high quality accommodation, it is in the premium Liverpool office location near John Lennon airport and the M6. It is occupied by Communisis plc. 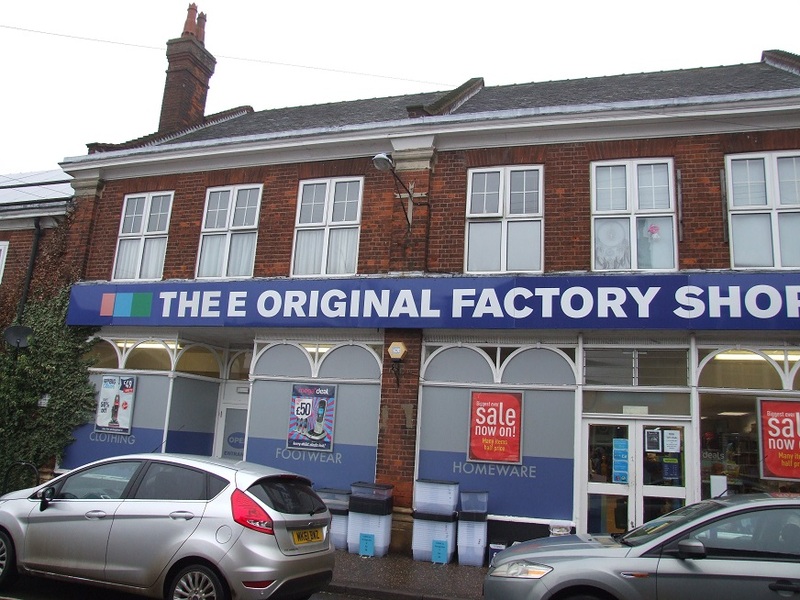 Another retail unit operated by TOFS, this extends to 7,500 sf. 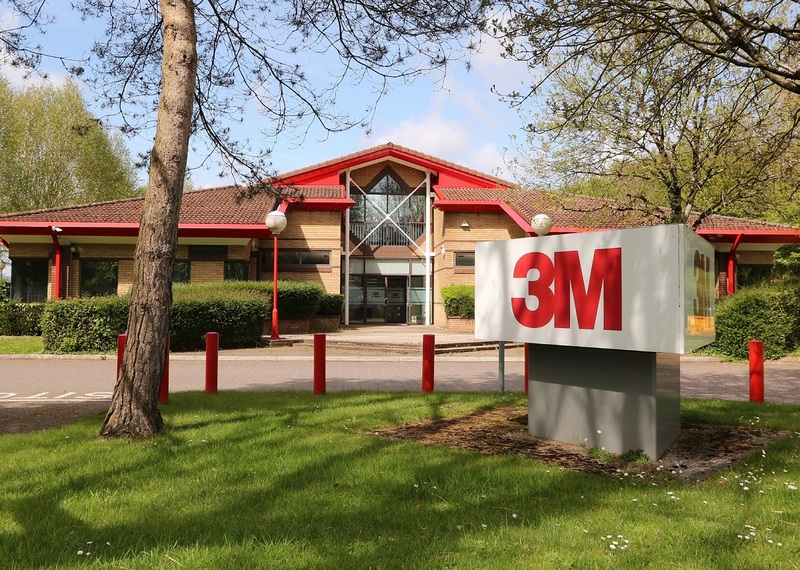 Set in a modern office park, this 17,000 sf 2 storey office building is home to 3M Healthcare. 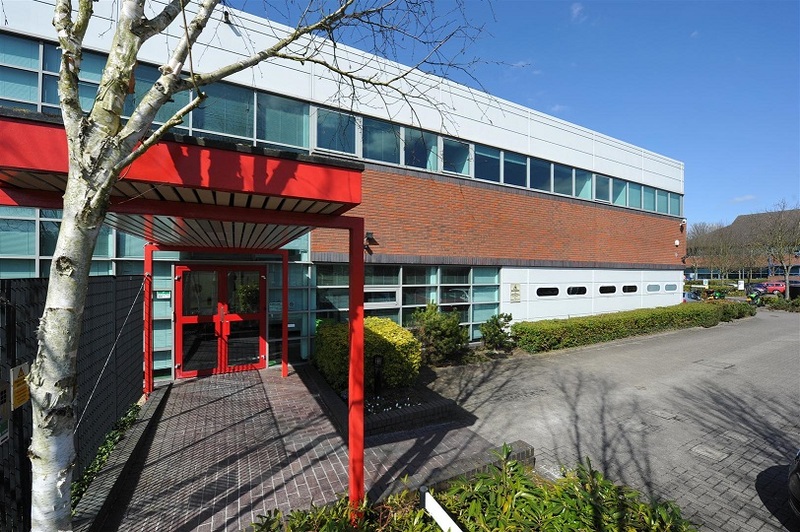 The National Fostering Agency use this 4,400 sf office building as their National Headquarters.